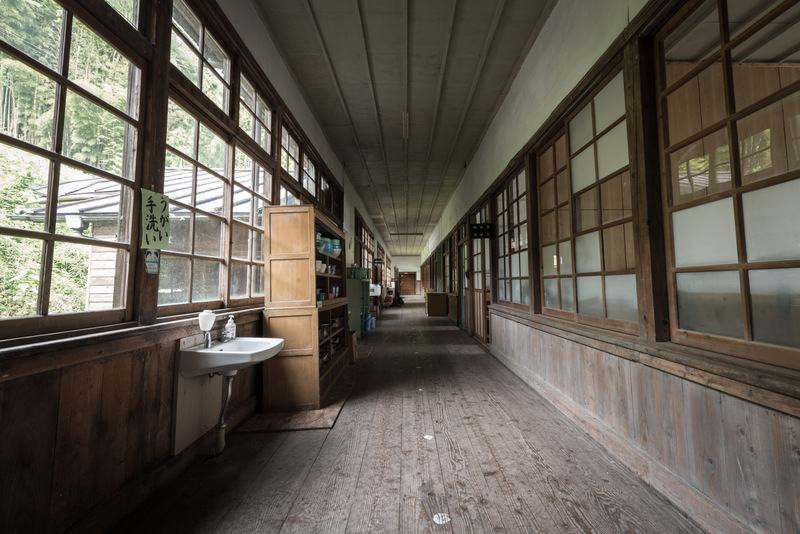 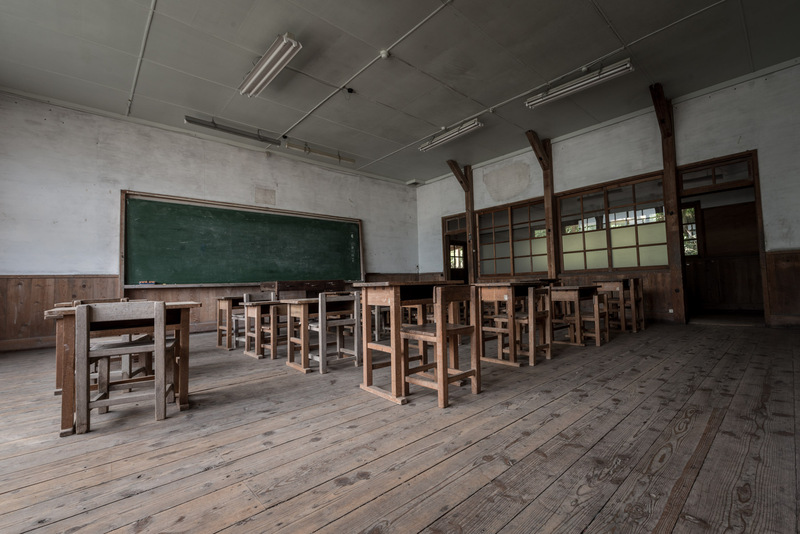 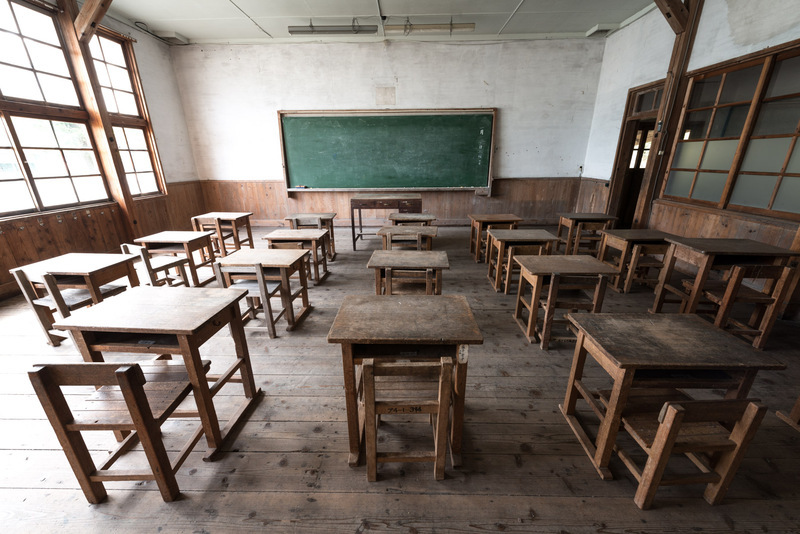 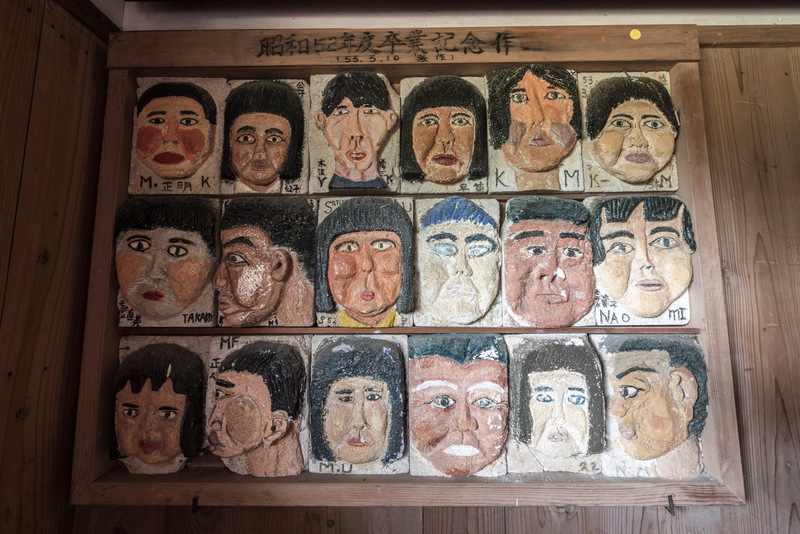 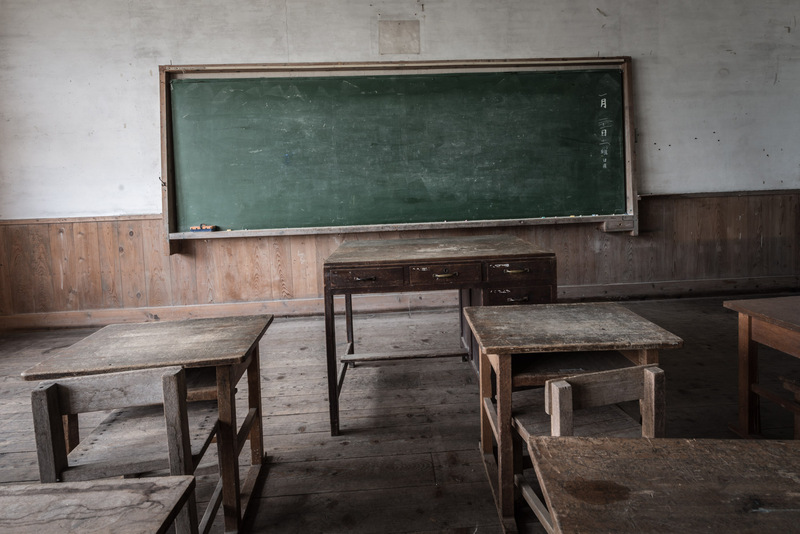 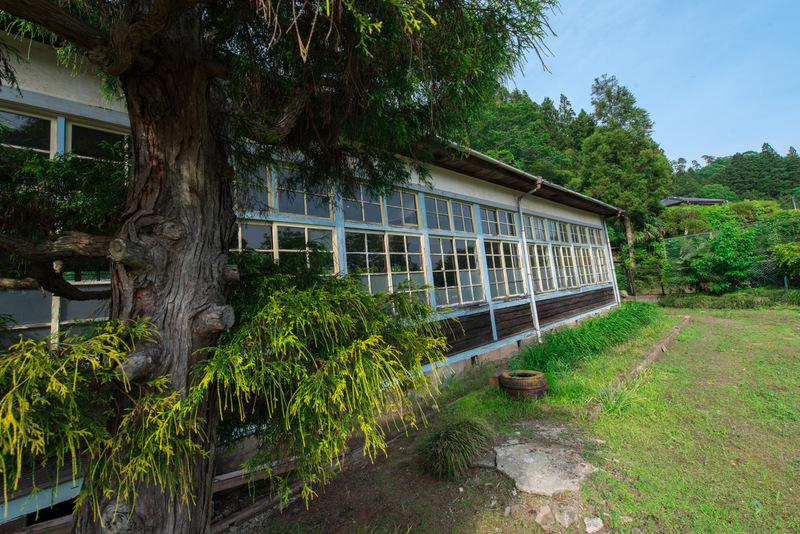 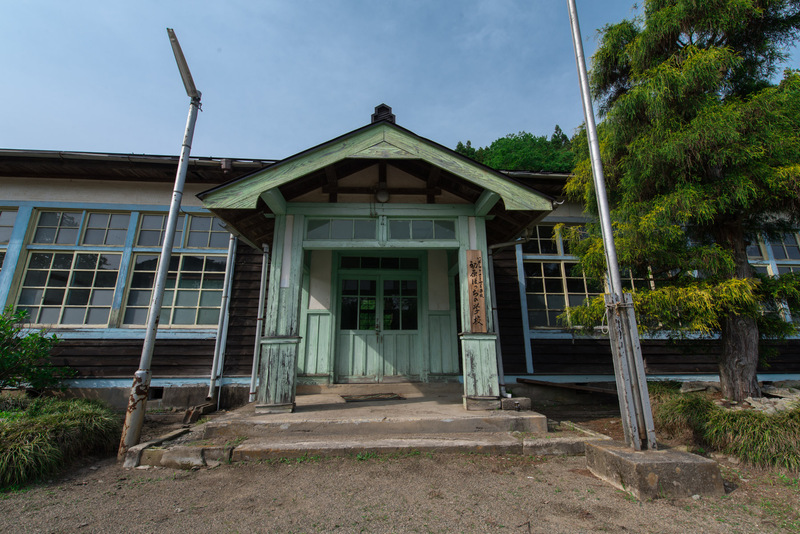 Hatsubara School (初原ぼっちの学校) is a very beautiful wooden school located in Ibaraki Prefecture. 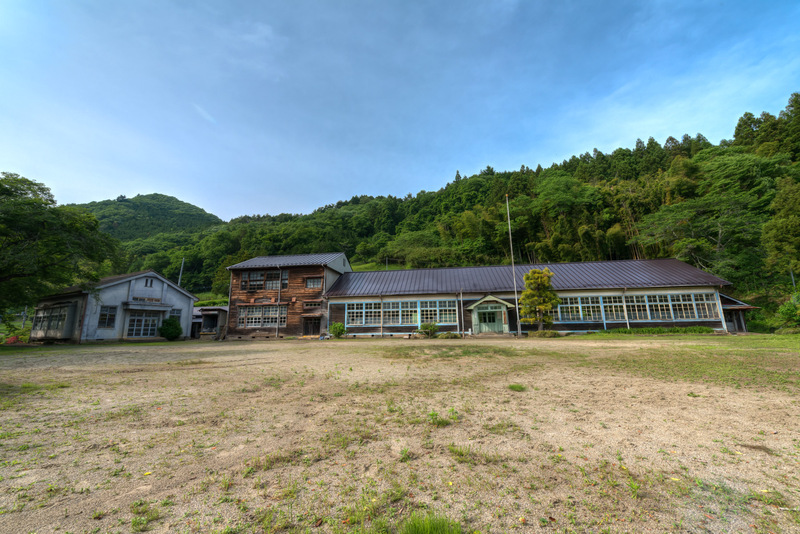 It is not really abandoned, but it is not being used as a school since the 90’s. 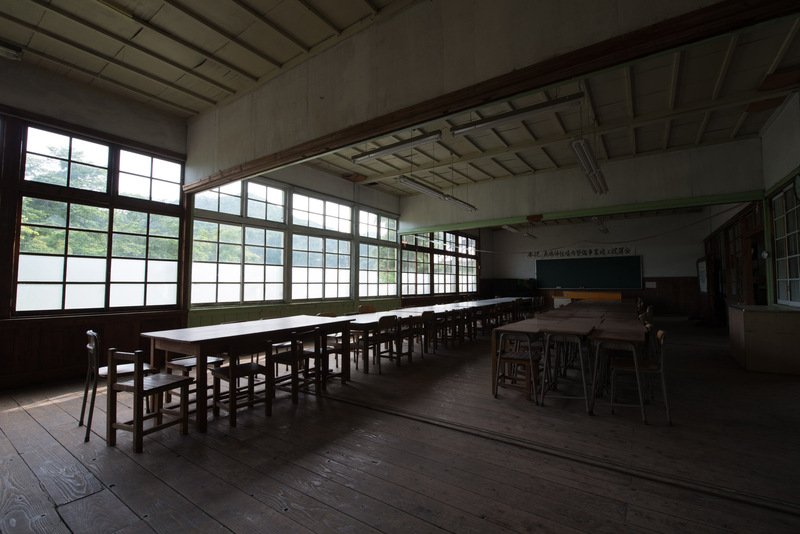 It is used for events and shooting, like for example a clip for the terrible band Nogizaka 46.